Whether you’re leaving Austin or coming to Austin, we’re global and our network is 112,000 strong. Especially in a competitive market like Austin, working a professionally trained and certified Realtor is crucial. Do a market analysis of your existing home if you own one. Most realtors will do a free market analysis of your current neighborhood and home for free. You can contact us for a free analysis anytime. Find a mortgage lender you trust. If you don’t have a lender you already work with, ask your Realtor for referrals. Get your financial statements in order for your mortgage lender. Your lender is going to want to see recent paystubs, bank statements, and will run a credit report so be prepared! This helps the buying process tremendously. 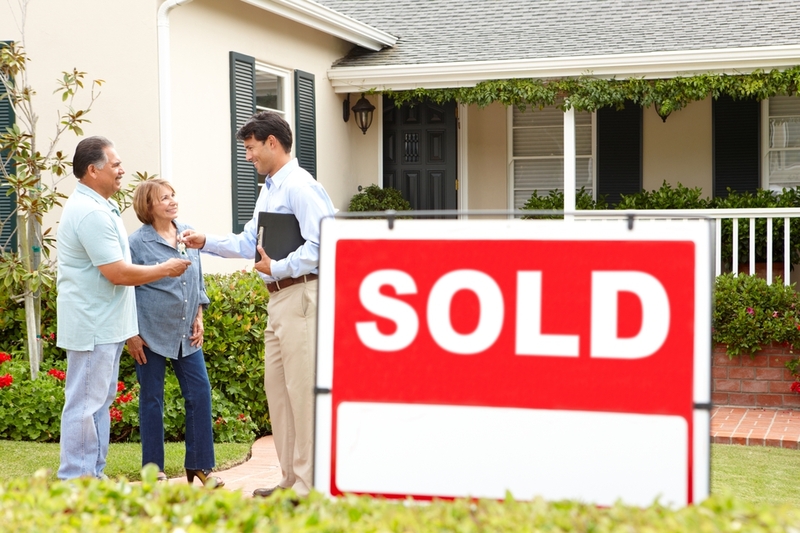 Sellers and developments love the security of a pre-approved buyer when the offer comes in. Anything helps in a competitive market. Stage your existing house to be put on the market. If you’re selling your home, staging it properly with the help of your Realtor or a professional interior designer can add immediate dollars to the offers you will receive. Make a list of your new home wishes and what neighborhoods you like. In Austin, it’s likely your home will sell quickly and you’ll need to make quick decisions when shopping. Come prepared with your “must-haves” and “wishes” list so you can quickly evaluate the available options in the neighborhoods you like. Homes in Austin sell quickly. Once you receive the right offer, you’ll need to work with your Realtor and title company to find a closing date that works with your schedule. Work with your Realtor to get an offer placed on your new dream home! Depending on the date you’ve chosen to close, you may have to find that new home fast! Your Realtor is training to navigate competitive situations and help you make an offer that makes you a desirable buyer! The Austin area provides a wide variety of private schools from religious to Montessori. For a complete list check out the Austin Business Journal’s list.